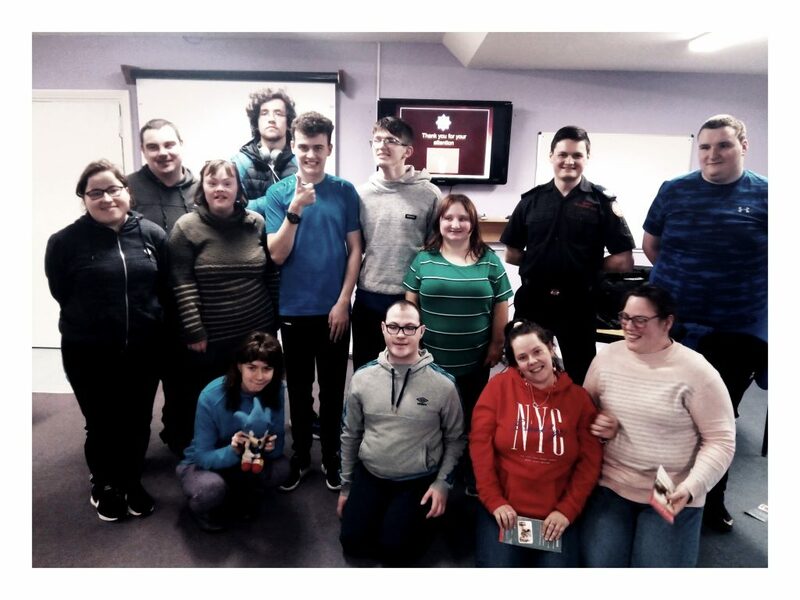 On the 15th of February Senior Officer Martin Moore from Tipperary Fire & Rescue Services gave a presentation to the R.T group on community safety and safety in the home. This is important information to support maximising independence within the home and community. The session was delivered under Support Number 5 of New Directions – Support for maximising independence. Each core strand consists of many modules and as part of Health, Safety & Wellbeing 2 main areas were highlighted and covered by the Fire and Rescue Services. The talk/presentation presented by Martin Moore supported this learning goal and the information presented was visual in content so that it was accessible and easy to understand. Thanks to Martin and the Tipperary Fire and Rescue Service for supporting our work.